In the dragon ball universe there are plenty of methods to significantly boost the power level of the user. We have things such as Potara earrings, saiyan power ups etc. But more recently we were introduced to Ultra Instinct. As this is said to be a form attainable by anyone but mostly used by gods (which is even difficult for them to attain) how strong is it actually? Like how much does it power up an individual that uses it. This question is mainly based on the episode of 115 where Goku used Ultra Instinct against Kefle as well as against Jiren in an earlier episode. In SSB form Goku was eventually outmatched even with Kaioken activated. We know for a fact that SS forms basically boost power and speed significantly at the cost of stamina and ki over time. Ultra Instinct is a state of the body, making it respond without having to process the thoughts; making the body capable of an instant perfect reflex to anything. Goku was able to dodge all of Kefla's attacks which seemed like slow motion to him most likely. But he wasn't powered up. Ultra Instinct doesn't provide ki and such it simply is a state of the body making your reflexes perfect with no time delay. So where does the power output come from? 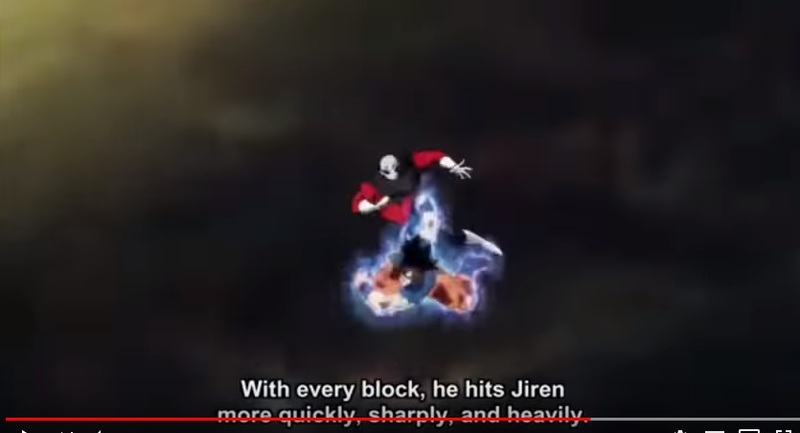 How come his punches and such are stronger with Ultra Instinct compared to all his other forms? As far as I understand each time he was in his none powered up form, his base form. This means his power level is a lot lower than even kaioken in base form. How come he is capable of having such a damage output? 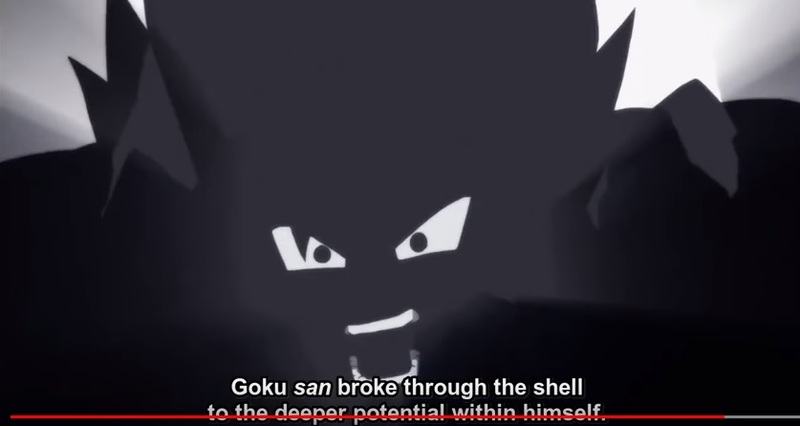 Does this mean a designing flaw in Ultra Instinct? What is the actual power of Ultra Instinct apart from making muscle reflexes perfect? All Super Saiyan forms are multipliers to the base form. We know for a fact that the SSJG multiplier is superior to the SSJ3 multiplier and obviously, the SSJB multiplier is a lot higher than the SSJG multiplier(Based on Goku's fights with Jiren and Kefla). 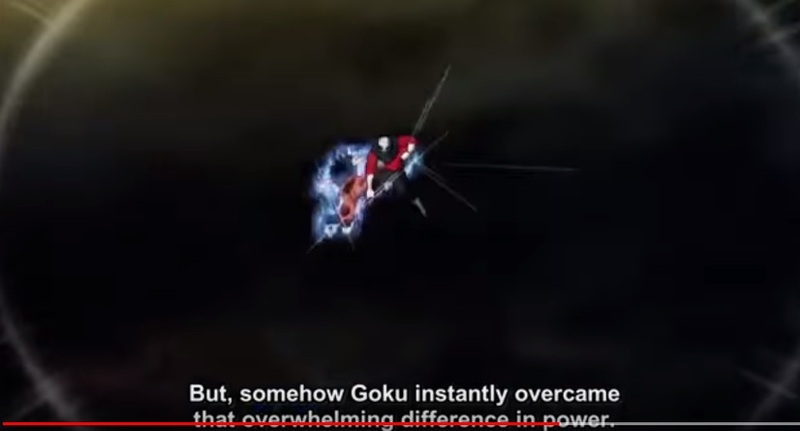 The multiplier would remain the same whether Goku is fatigued or not but what would change is his initial base power. The UI transformation is also a power multiplier which also makes him reach a state with complete mastery of self-movement. 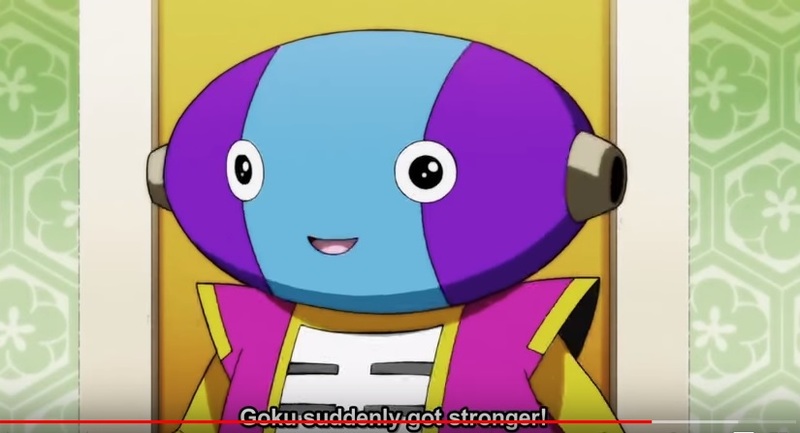 This is because we see Android 17 remark on how goku managed to overcome the drastic power difference and go toe to toe with Jiren. Also, we see Picollo state how he was growing stronger with every blow. Finally, when Dyspo and Toppo attacked, we know for a fact that full power Toppo is superior to SSJB but UI Goku was easily able to push him back and not just dodge his attack. So it is obvious that even the UI transformation acts like a power multiplier. Lets say Kefla manages to achieve Super Saiyan 3 during the course of battle with UI Goku or if we see Jiren fighting seriously at full power against UI Goku, we can gauge it's power. As of now, we don't exactly know how strong the transformation is. I dont agree Ultra Instinct doesnt provide power. Piccolo states that as Goku continues fighting Jiren in Ultra Instinct he keeps evolving, being his punches faster, sharper and stronger. First of all Ultra Instinct is not a power. It's a state of mind as explained by Whis, which allows to move with purpose, batting away powerful attacks with ease and dodging them effortlessly. This was the introduction of the technique known as Migatte no Goku'i, a.k.a. Mastery of Self-Movement, or Ultra Instinct. For more information, refer to Wikia.